The Villa Collection - Caribbean & Co. The Villa Collection offers unforgettable luxury villa holidays or honeymoons in the Caribbean, Indian Ocean, USA and Middle East. With an amazing range of private villas to choose from, clients are spoilt for choice. Private villas are located on some of the best beaches in the Caribbean just steps from the ocean or directly on professional golf courses and polo fields. Many feature private pools, tennis courts and gyms and most include staff such as chefs, housekeepers and butlers. Private airport transfers, car hire and assistance with booking activities, restaurants and attractions are all catered for, ensuring your holiday is perfect from start to finish. The Villa Collection also features a wide range of villa resorts. These resorts offer villa accommodations or luxury self-catering apartments within a hotel style setting. Guests enjoy privacy and independence but with access to on-resort facilities such as restaurants & bars, spa & wellness, water sports and kids clubs. 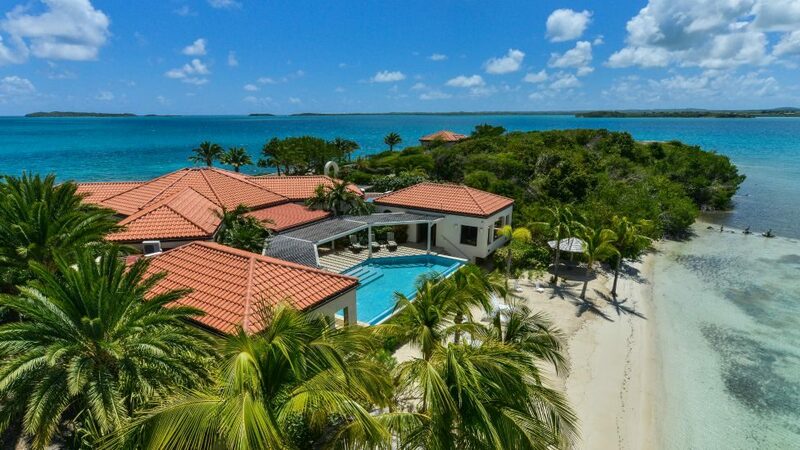 Some of these resorts are located on their own private islands, such as Jumby Bay Antigua but for the ultimate in privacy, experience an entire island to yourself. Ideal for an ultra-luxury getaway or a once-in-a-lifetime celebration on Necker Island or Calivigny Island. Our team are dedicated specialists with many years’ experience of living and travelling in the Caribbean. We have cherry picked the villas and resorts featured on our website. We can source many more villa options and will cater to your needs to ensure your holiday or honeymoon is completely personalised and tailor-made. Caribbean destinations include Anguilla, Antigua, Barbados, Bahamas, British Virgin Islands, Cayman Islands, Dominican Republic, Grenada, The Grenadines , Jamaica, St Barth’s, St Lucia, St Kitts & Nevis, Turks & Caicos. OFFER: BOOK A CARIBBEAN VILLA HOLIDAY OR HONEYMOON AND GET A FREE BOTTLE OF CHAMPAGNE! QUOTE: C&CBUBBLES VIA CONTACT FORM.